Heads up, Potterheads! 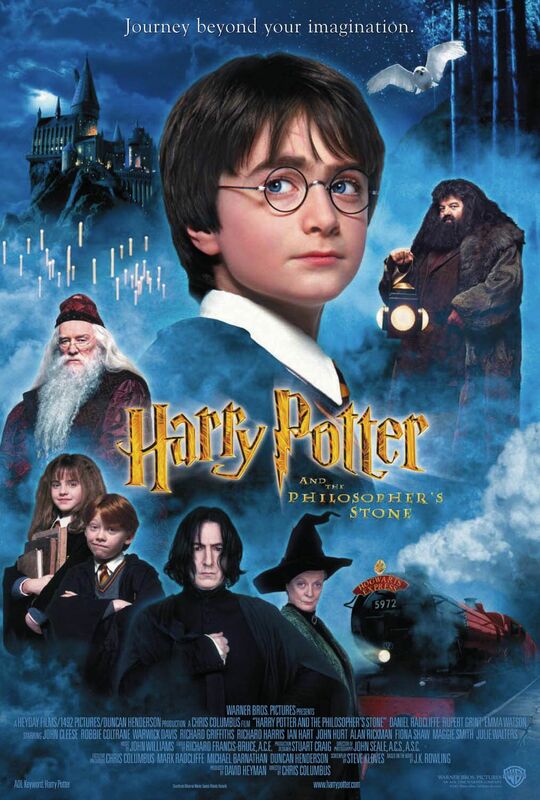 It is time for us to relive the extraordinary story of friendship, magic and adventures from one of the most beloved film franchises in history via Harry Potter and the Philosopher’s Stone in Concert! From the book that has captivated our imagination and the film that has won the hearts of millions, experience a symphony orchestra that will be bringing the movie’s beloved Oscar-nominated music front and centre for “Harry Potter” fans. Coming to Malaysia for the first time ever, the Harry Potter musical will make a magical debut at the Plenary Hall, Kuala Lumpur Convention Centre on 15 and 16 July 2017 with a live orchestral screening of “Harry Potter and the Philosopher’s Stone”. The concert will feature the live symphony orchestra performing by the Selangor Symphony Orchestra with the movie screened in high definition and in full on a 40-foot screen, as John Williams’ unforgettable score is played live on stage. The show is part of Harry Potter Film Concert Series announced by the CineConcerts and Warner Bros. Consumer Products early last year. “The Harry Potter film series is a once-in-a-lifetime cultural phenomenon that continues to delight millions of fans around the world. It is with great pleasure that we introduce for the first time ever an opportunity to experience the award-winning music scores played live by a symphony orchestra, all while the beloved film is simultaneously projected onto the big screen. 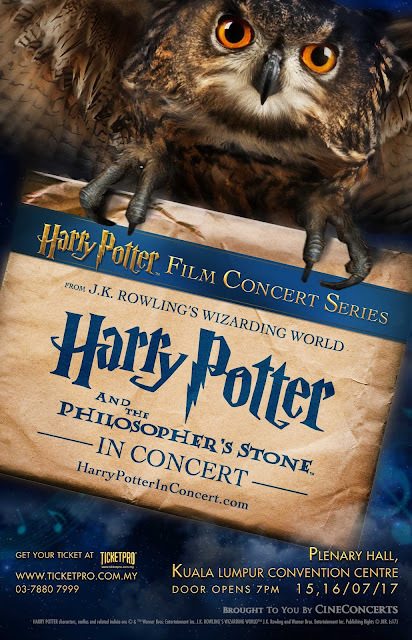 It will be an unforgettable event,” said Justin Freer, President of CineConcerts and Producer/Conductor of the Harry Potter Film Concert Series in a statement. 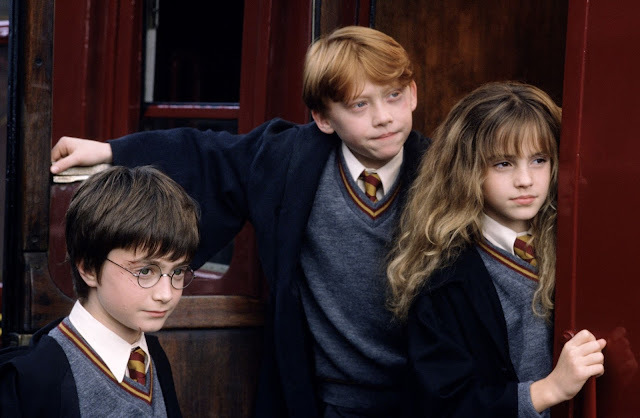 Tickets for Harry Potter and the Philosopher’s Stone in Concert ranges from RM198 to RM588, and can be purchased on ticketpro.com.my.